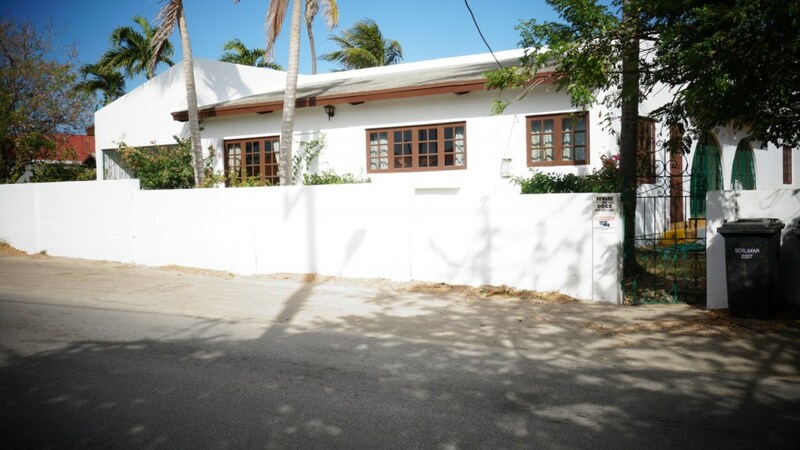 Available: October 15th | Including Furniture | Excluding Utilities Cost Charming and comfortable condo for rent in the area of Tanki Flip. 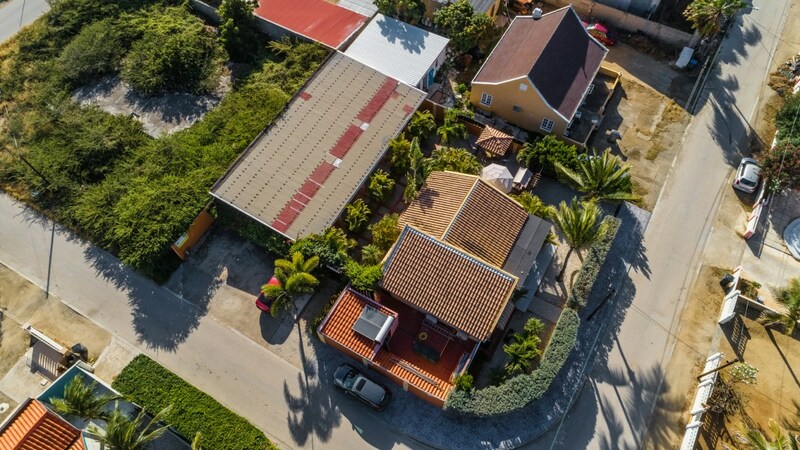 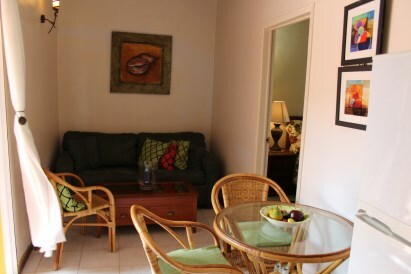 Located on the ground floor of the small condominium complex Villas Del Mar. 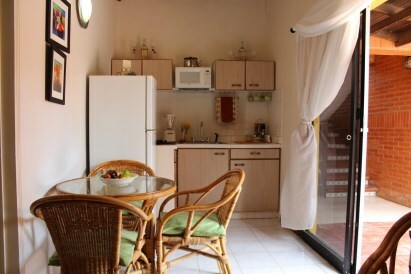 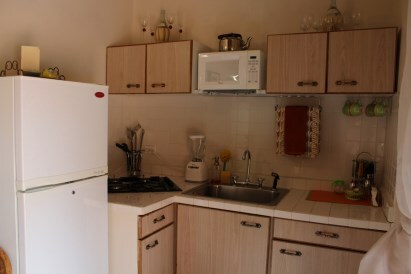 It is fully furnished and has 1 bedroom and 1 bathroom. 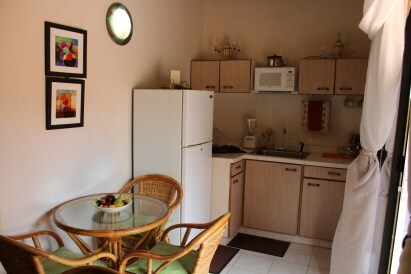 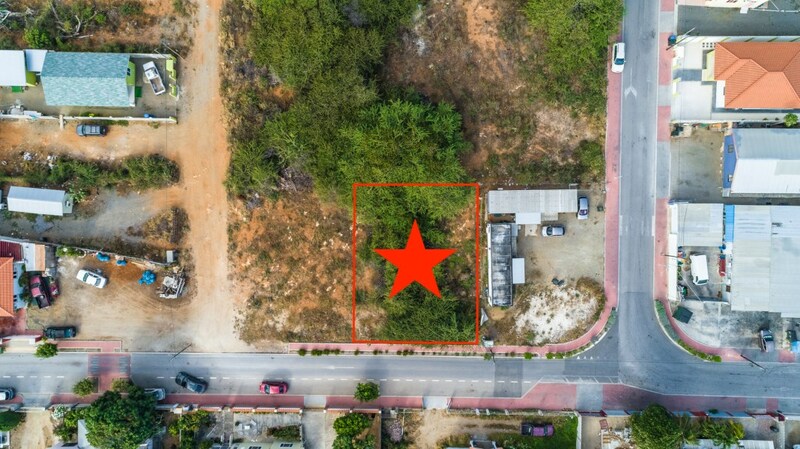 When entering this cozy unit you'll find yourself with a comfortable living room space which includes a well equipped kitchen and a dining table. 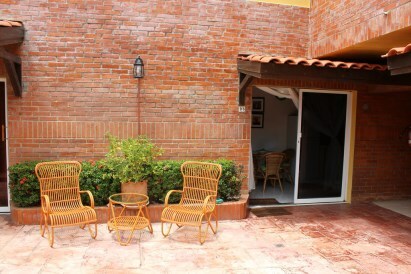 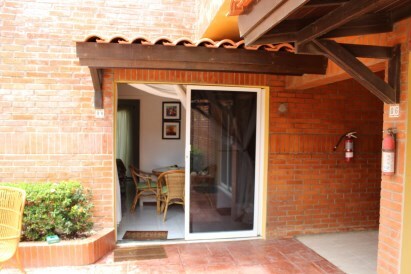 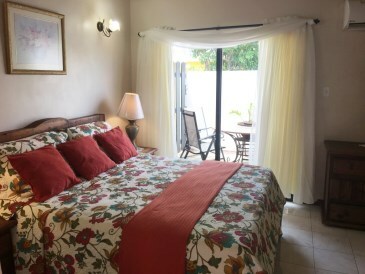 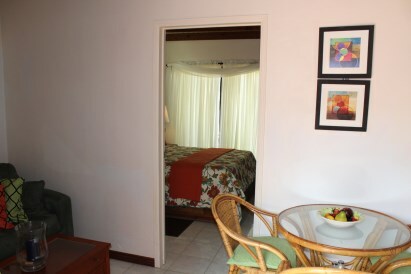 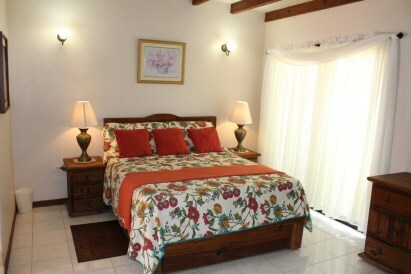 A beautiful large bedroom with a queen size bed which leads you to a small private patio. 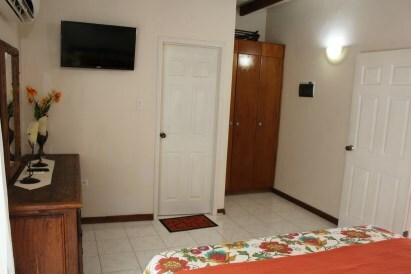 Bedroom includes build in closet with its own bathroom. 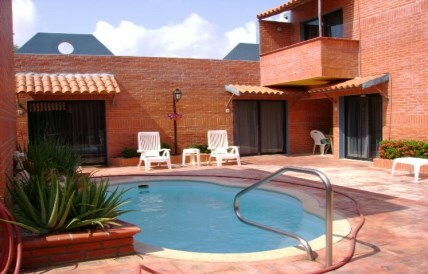 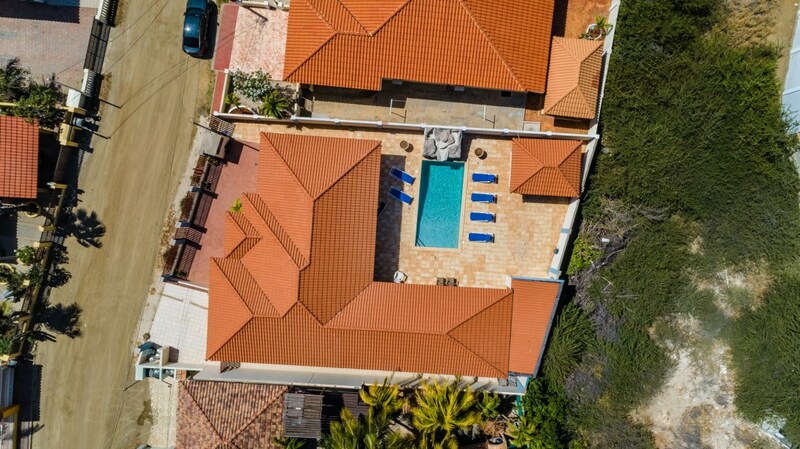 Villas Del Mar has 12 units which includes a live in concierge. 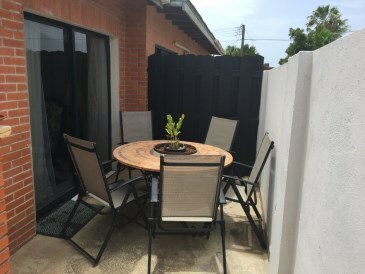 The feature common areas are a small plunge pool, a well maintained garden/courtyard a laundry room & off street parking.